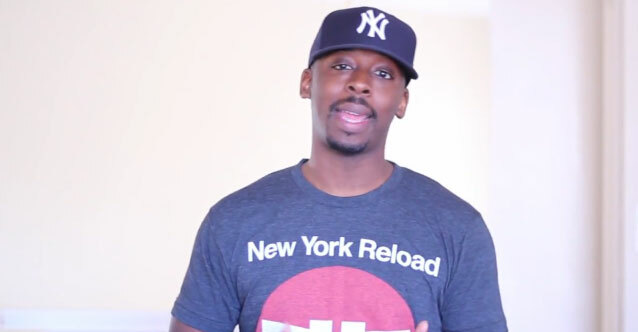 MrColionNoir recently told me to take my t-shirts and shove them because I refused to print on salmon colored blanks especially for him. Fame sure changes people. hahha just kidding we are still cool, I know we will see ENDO shirts on him again soon. I’ve set up at so many gun shows here in Pa and I see the undercover cops now walking through trying to get you to do something illegal. I had an undercover try to buy 30rd AR mags from me. He tried to use his Pa pistol permit and tell me it’s ok he wouldn’t tell anyone. Same guy tried to do a face to face sale of an AR-15 to another friend who wasn’t a dealer and refused to go through a dealer. You know somethings wrong when a guy wants $1000 for a new Bushmaster and 500rds of xm193. Then drops to $600. He got mad when my friend wanted to do the 4473 and lowered his price to try and get him. They are just trying to set people up. They don’t play fair. Sorry should of added I was at a New York show. Oh i so wish that had been caught on video. I went looking for a gun show loophole, and all I got was this salmon colored T-shirt. Fuckit then, go all out and do a full PINK Dipset / Cam’Ron ENDO shirt line. I wish I could find that study. I’d like to shove it in the face of some politicians.